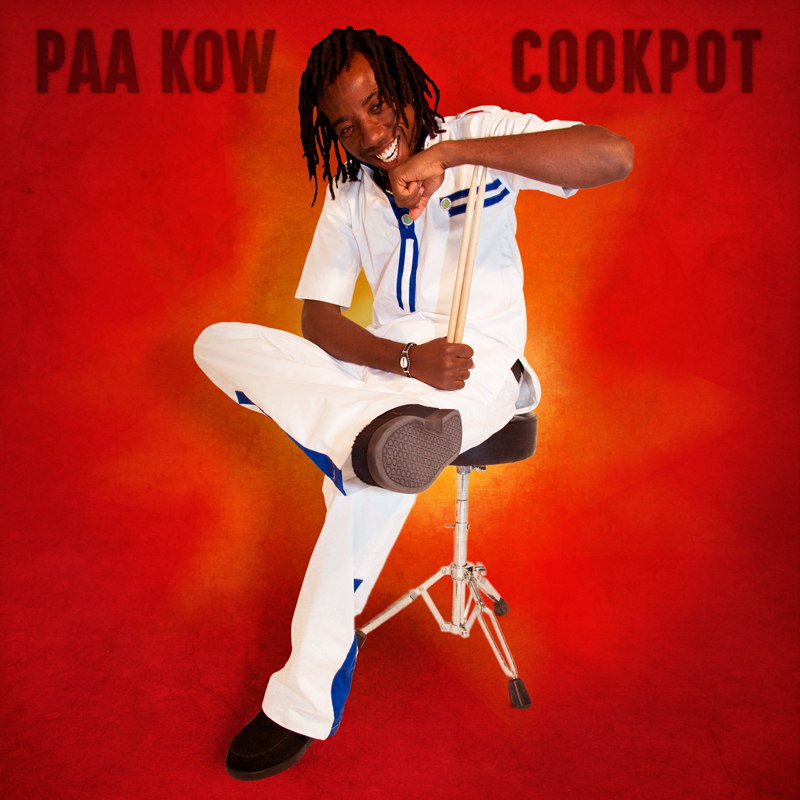 Whatever the style, Paa Kow’s tracks hit the sweet spot between addictive groove and delectable complexity on his latest album, Cookpot (release: October 13, 2017). Lines shift and lock, all entwined with Paa Kow’s effortless precision, showcased prominently on solo track “Details.” “Forced Landing” switches from funk to highlife and back again, while tracks like “P𝛜t𝛜 P𝛜t𝛜” and “Meetu Ehum” speak loudly to Paa Kow’s Ghanaian side. Paa Kow knows how to harness these varied energies, blending differences in his own unique way. Two years ago, for example, Paa Kow headed back home, to rural Ghana. He wanted something rare: A traditional drum set. 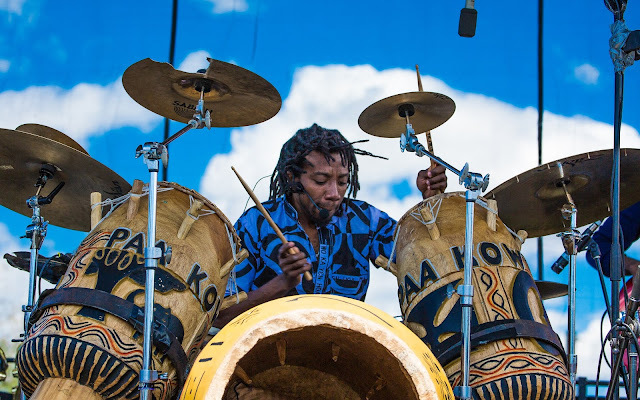 Paa Kow knew exactly what size, what drums. 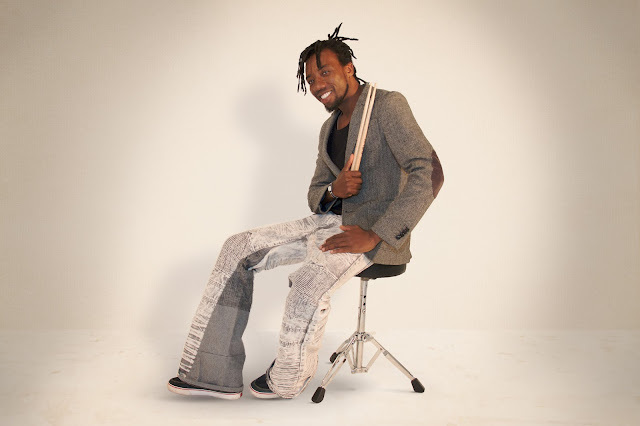 He tracked down a drum maker who was up to the task. 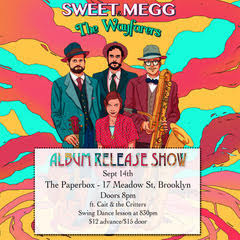 INVITE: Hot Jazz, A Swing Dance Lesson = Fall Fun: Sweet Megg & the Wayfarers Album Release Party September 14th! 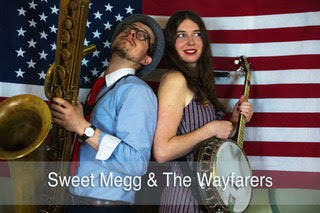 Sweet Megg & The Wayfarers bring humanity and spontaneity to their shows, creating music people can relate to. 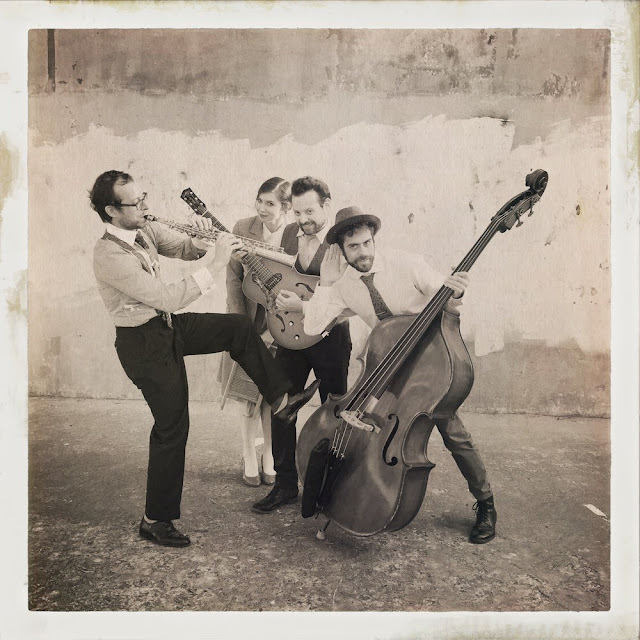 Inspired by blues, gypsy jazz, country, and modern jazz, the band has a sound that it’s truly their own: vibrant, modern, and eclectic but honoring the great musical greats of the past. Their debut single from their self titled album "Here Comes the Man with The Jive", was written by the great Stuff Smith. The Wayfarer's version, incorporates a lot of horns to give the feel of a party. Stuff Smith was one of jazz music's preeminent violinists of the swing era. "Here Comes the Man with The Jive" was one of the anthems of marijuana enthusiasts of the Twenties. Referring to themselves as "Vipers". “We selected 'Here Comes the Man with The Jive" cause we are really a live band and we thought that this tune captured our live feel the best. We are known at our live performances to get rowdy and get the crowd going, particularly with this number. We did a few takes in order to really capture the live feel. Everything was recorded live in the studio. This is the tune we usually end our sets with cause it gets the crowds going." says Megg Farrell (Sweet Megg). The band has have been a mainstay of the NYC jazz scene since their debut in 2012. Holding residencies at The Standard Hotel, House of Yes, The Wayland, St. Mazie’s, and The Belfry. This fall will debut their first full length album, they will celebrate with an intimate album release show at The Paperbox on September 14th! 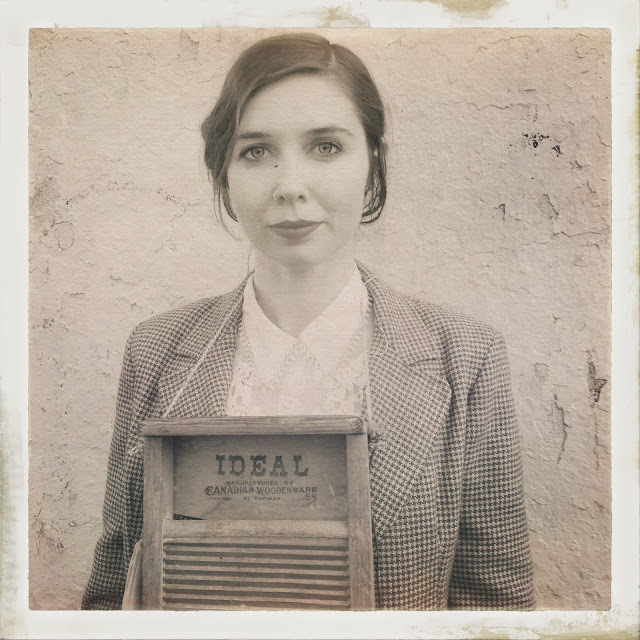 Special guests and a swing dance lesson at 8:30 by Cait and the Critters are also part of the bill! I would like to present you with the opportunity to list the album release party, interview the band, and attend the album release party on September 14th! Their goal is to not recreate the past but to explore it and mix it with the future. 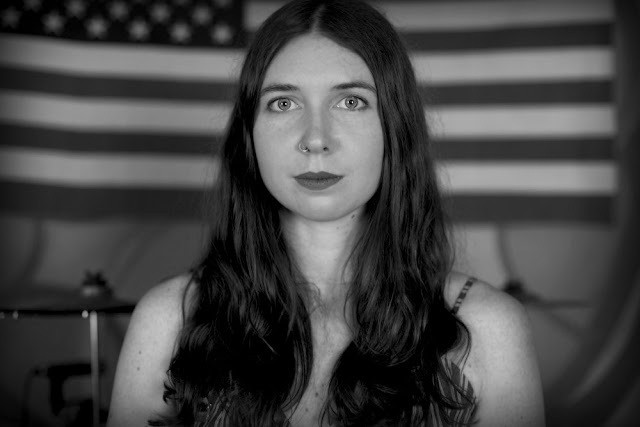 Born in Manhattan, raised in New Jersey, matured in Paris, Asheville, and Brooklyn, Megg Farrell's music encapsulates all of her travels and experiences into one beautifully eclectic blend of honest simplicity and musical sophistication.